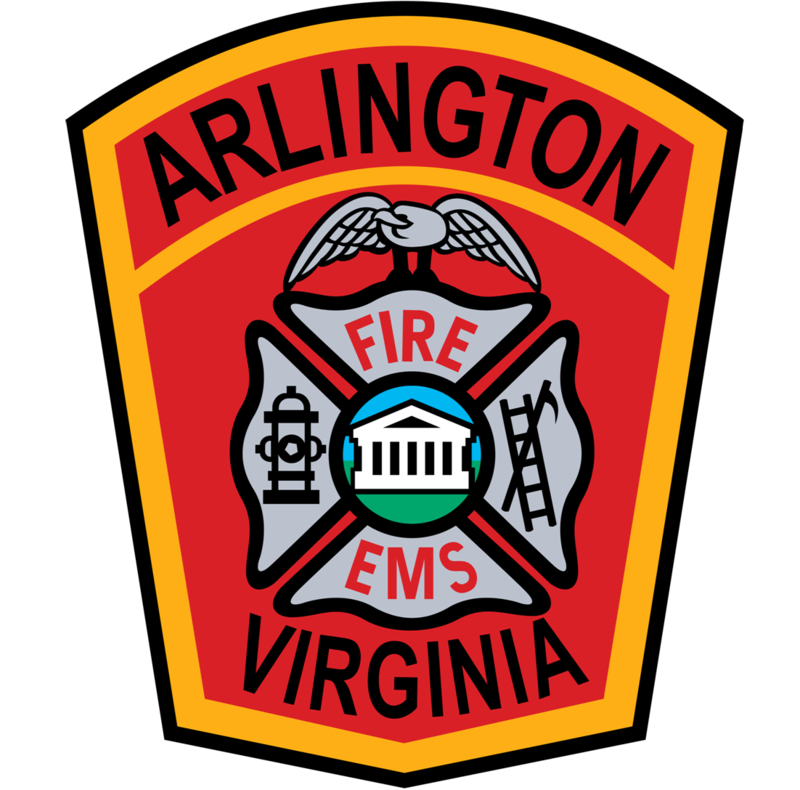 The Northern Virginia EMS Council is an approved American Heart Association Training Center. Our primary focus is to train first responders affiliated with our Board of Directors. We are focused on supporting our member agencies, providing education, community outreach, and public access defibrillation (PAD) programs to our member agencies. As such, we are not in a position to support the needs of entrepreneurial instructors/businesses. Learn more about Hands-Only CPR - Hands-Only CPR is CPR without performing mouth to mouth using only two steps to save a life. AHA Instructor Network - The AHA Instructor Network is designed for instructors. All instructors must sign up to the network in order to receive new guideline information and other pertinent information from The American Heart Association. How to become an AHA Instructor - Becoming an American Heart Association instructor is easy after consulting with an American Heart Association Training Center to find out whether the Training Center (TC) is accepting new instructors and the Training Center Coordinator's (TCC) preferred course delivery. Have current AHA provider status in the discipline for that Instructor Course and be proficient in all the skills of that discipline. Disciplines include ACLS, BLS, PALS, PEARS, and Heartsaver.